A striking yellow spice with a heavy earthy flavor, turmeric is what gives mustard and curry a yellow color. What do ballpark hot dogs drizzled with yellow mustard and your grandmother's homemade egg salad have in common? Outside of debuting in Springtime, both these foods are colored by the spice turmeric. Turmeric, also known as "Indian saffron," serves as a natural food coloring and as well as a dye for textiles, but beyond its deep yellow-orange color lies a multitude of health benefits and medicinal qualities. Turmeric is often used in Indian curry dishes and yellow rice. Native to Indonesia and Southern India, turmeric has been harvested and used culinarily for over 5,000 years. It comes from a plant in the ginger family and has a flavor reminiscent of such. Turmeric is often found dried and ground but can be bought fresh, as well. 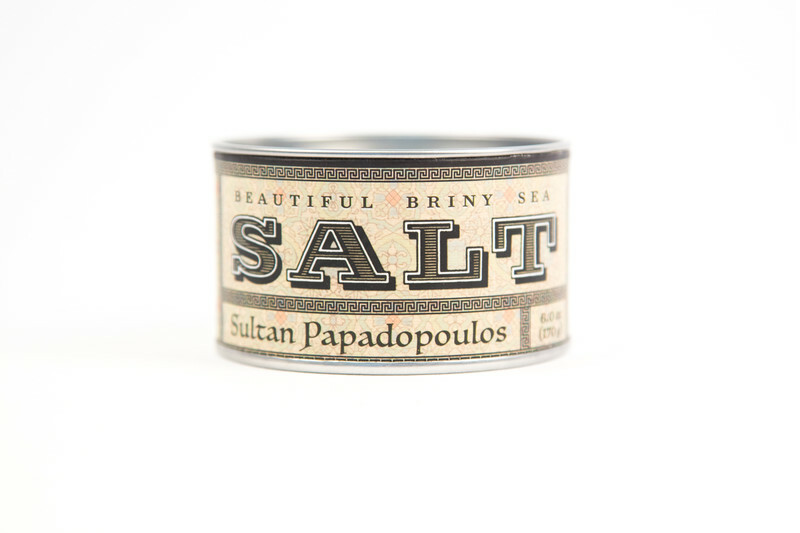 This warm, peppery spice has been used for centuries by Indian and Chinese cultures. Traditionally used in Ayurvedic medicine, "curcumin" is the pigment that gives turmeric its notable color. Curcumin is an anti-inflammatory known to treat inflammatory bowel diseases and arthritic joint pain. 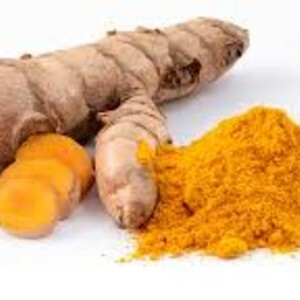 Curcumin also works as an antioxidant, may help the liver detoxify, and can also lower cholesterol. Turmeric is a great source of iron, manganese and potassium. The list of health benefits of turmeric goes on and on; it's like the superhero of spices!